As one of Australia’s most experienced agencies, we are committed to providing outstanding real estate services for our clients . With agents and offices serving our communities coast to coast, the Elders Real Estate national network offers experts in residential, rural, commercial and property management. 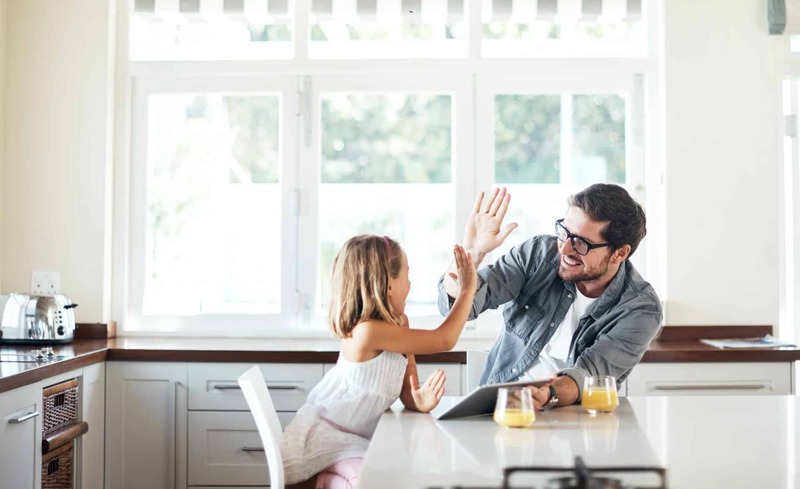 With local knowledge and national reach, we pride ourselves on our unsurpassed local expertise through on the ground teams while our national agent network connects buyers and sellers throughout Australia. With over 400 points of presence, 1200 people and access to a suite of products like insurance, home loans, water trading and more, we’ll ensure your experience with us is seamless and provides you the best possible outcome. Experience more of the Elders Difference.